This post was motivated in part by a conversation the other night with a junior at West Boca High. Our world has changed dramatically over the last hundred years or so. 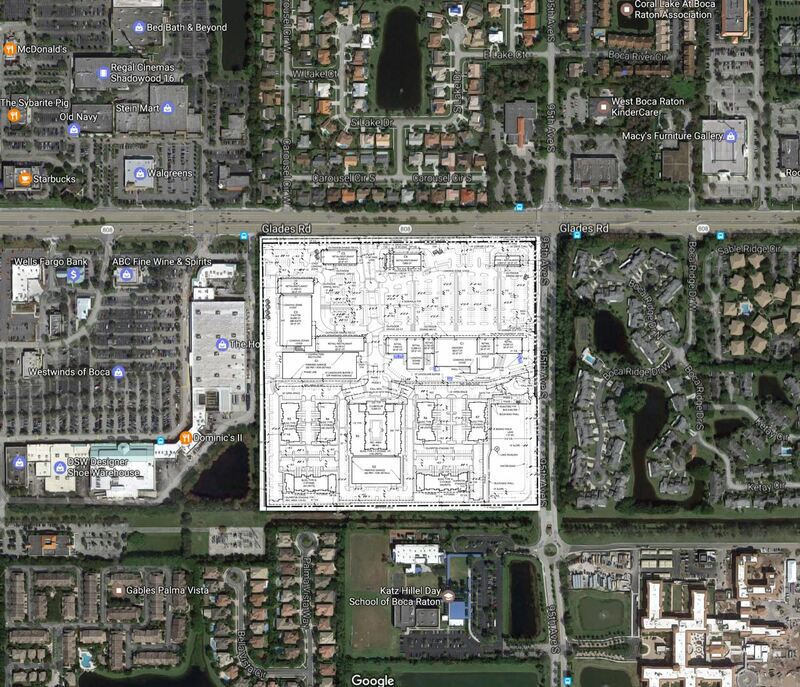 It’s already visible in West Boca and the changes are accelerating. For one take on all the changes and the coming artificial intelligence revolution see this great blog post on Wait But Why. One piece of this change has already started happening with Uber and Lyft changing how we get places. Cars that drive themselves are becoming reality. But that’s just the beginning. There’s a 2016 report from McKinsey on autonomous cars that gives some idea of what’s coming, though it may underestimate the speed of these changes. Once technological and regulatory issues have been resolved, up to 15 percent of new cars sold in 2030 could be fully autonomous. Companies like Tesla and Google subsidiary Waymo are pushing hard toward fully autonomous cars. They may only be a few years away. Combine this with the Uber/Lyft ridesharing model as Tesla plans to do, and the cost of a ride drops by 50% or more because you no longer have to pay the driver. There are other potential savings including reduced insurance costs and lower operating costs for electric vehicles. Hyperloop is an ultra high-speed underground public transportation system in which passengers are transported on autonomous electric pods traveling at 600+ miles per hour in a pressurized cabin. Similar to Loop, Hyperloop pods will transport between 8 and 16 passengers (mass transit), or a single passenger vehicle. There’s a good summary of that on GeekWire. On a local level picture a typical metropolitan area like South Florida with several tunnels. A couple of them run north to south from Miami to Jupiter and several run east to west such as underneath Glades Road in Boca, Atlantic in Delray, and Hillsboro south of the county line. The vast majority of residents live and work within a few miles of a tunnel. You can get where you want to go with a short and inexpensive rideshare from home, a high speed loop ride, and another short walk or rideshare to your destination. You go from your home in West Boca to the American Airlines Arena in 30 minutes for $10. You can go to Mizner Park or the beach in 10 minutes for $6. Add Hyperloop to this story and you get to DisneyWorld or UF in 30 minutes for $25. New York City is a 2 hour ride for maybe $60. If you really get into it SpaceX may deliver travel to anywhere in the world in under an hour. This may be only 20 years away. Many people will decide not to bother owning a car, saving thousands of dollars a year. This frees up a lot of money for consumer spending in other areas, and it will impact existing industries. From an investor perspective many car companies and airlines will collapse. BMW and Mercedes sedan sales are already starting to go down due to Tesla’s rise. We already see a lot of this in and near West Boca with a Tesla store in Town Center Mall and a large Tesla charging area at Delray Marketplace. Some car companies will manage to join the electric revolution, but others will fail. Autonomous tractor-trailers like the Tesla Semi could deliver a death blow to conventional truck manufacturers and the rail industry, all while lowering the cost of consumer goods. Car insurance companies will be toast as rideshare companies self-insure. Reduced car accident deaths will increase life expectancy. Miami may become tolerable. The shift to electric transportation will dramatically reduce demand for oil. According to the US Energy Information Administration 71% of US oil consumption goes to gasoline and diesel for cars, trucks, trains and boats. The price of oil will plummet, taking oil companies down. Millions of jobs in the US will vanish, and the same for millions more overseas. Some of the effects are harder to see. Parking garages will become unnecessary as riders are dropped off by the rideshare. Plazas like Mizner Park and Promenade could replace their parking structures with apartments or more shops. The parking nightmares at Westwinds and Delray Marketplace would be over. Individual and family housing decisions might change. Some might choose to live near a tunnel for convenience, but it also becomes easier to live out in the sticks. New homes won’t need garages – though many of us use garages for storage rather than cars. As these changes take place, capital will be freed up along with consumer dollars that can open up new markets, industries and job creation that are very hard to predict. How do you think this might play out? Let us know in the comments. 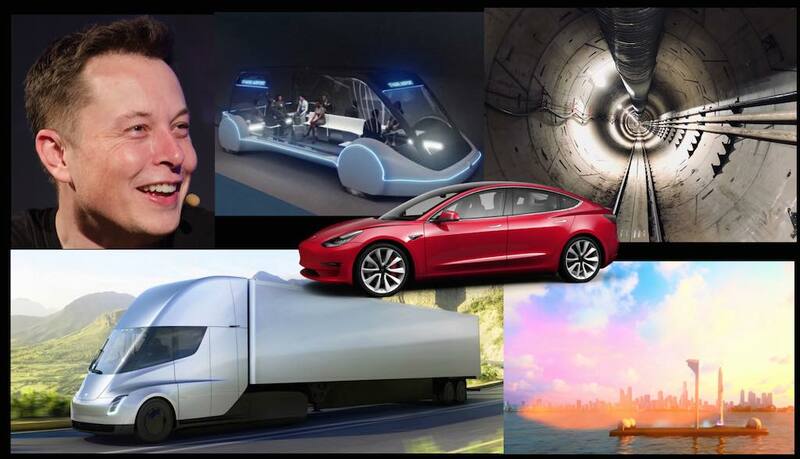 Warren Redlich, the author of this blog, is an investor in Tesla, along with other companies (such as Honda) that might be affected by these projections. The Fidelity Investments website was slow and difficult this morning causing problems for a number of traders, including this author. We saw several complaints from others on Twitter. I had trouble loading various screens including positions and “activity and orders”, as well as placing trades. Fortunately for me I was only placing a few small trade orders that were not critical, and after the delay I experienced the stock I was purchasing was actually at a lower price. Other users may have had more serious problems. Twitter users complaining including @tigga117, @MJolitz, and @dnleeson. We attempted to reach Fidelity to express our concerns but were not able to get through, and we see nothing on their Twitter account. Hopefully this is a short term glitch that the company will resolve quickly. I used two different browsers and this occurred while other websites were working fine for us. 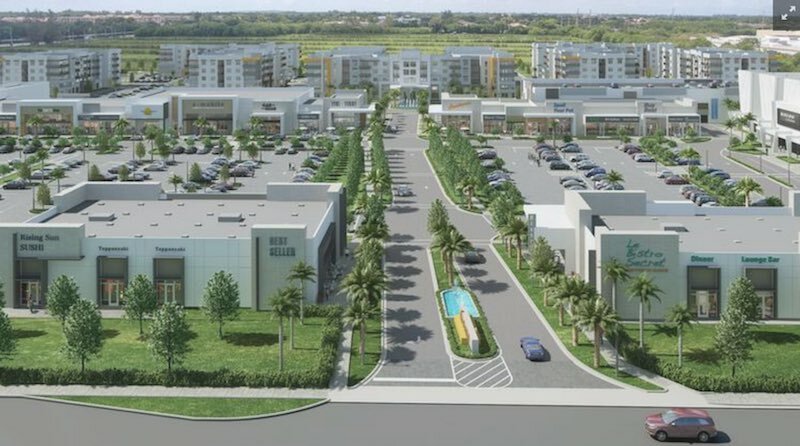 Update – The new developer is calling it Uptown Boca. We took a hard look at the Johns Glades West proposal and we’re opposed. The Palm Beach County Commission approved this on April 26th. It might be too late to do anything about it, but we suggest you contact Commissioner Mary Lou Berger. You can call her at 561-355-2205, or e-mail her at MBerger@pbcgov.org. Developers plan to build a very dense project on the south side of Glades Road. The front on Glades would be a fairly large commercial plaza including a grocery store, a theater, restaurants and more. 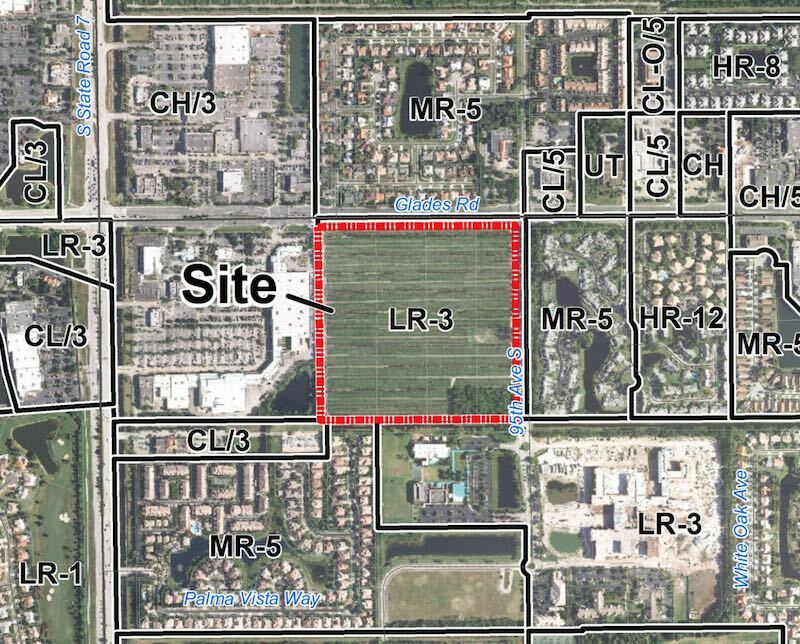 The back part of the project is more disturbing and completely out of character for West Boca. It would include seven five-story buildings with over 450 apartments. County zoning staff wrongly concluded this fits in with the existing development around it. This is ridiculous. Yes it’s true that the nearby commercial plazas are similar to the commercial part of the proposal. But neither Westwinds nor Shadowood have housing at all, much less 5-story towers packed with 10 apartments per floor. The residential neighborhoods to the north, east, and southwest are far less dense with much more greenery. Same with the Jewish Federation campus to the south. Residents of Palma Vista, to the southwest, have legitimately complained about the R2 building (lower left) which will tower over the homes in the northeast end of their neighborhood. The developer is seeking 12 residential units per acre for the whole 38 acres of the site, but that the county is ignoring the fact that half of those acres would be used for commercial space. So they’re really getting 24 residential units per acre. There’s no space for trees, grass, etc., allotting less than two acres for a lake. All those hard surfaces with no green space means big stormwater runoff problems. The apartment complex will consist of over 450 tiny apartments (we estimate an average size of 800 square feet) with minimal amenities. There isn’t even a pool in the plan. Reading through the details of the submission (see pdf below) we see numerous agencies referencing their ability to handle the project at 300 residential units, with some saying that density would be a problem and others indicating issues. But the proposal is 450+ units, not just 300. For one thing, with 300 units it still fails the long range traffic test. In other words it will create long term traffic problems on Glades Road, Lyons Road, and US-441. According to the school district it will overcrowd Eagles Landing Middle School, and add a significant burden to both Olympic Heights and Sandpiper Shores. We all know how great the traffic is at Sandpiper Shores already. Did you realize what the county was allowing to happen? Do you feel that Mary Lou Berger, your representative, communicated sufficiently with you about this? Before writing this article we reached out to Ms. Berger and Ms. Scarborough. They did not respond. Update: It took quite an effort but our problem with Sprint now appears to be resolved. Our account was properly credited for the amount we overpaid, and in our online account our plan looks correct going forward. Sprint Corporation has gone out of the way to make customers hate them. What follows is a tale of false promises and repeatedly delaying tactics. It is comical that a company named Sprint screws its customers slowly. It all started a couple years ago when a friend working for Sprint encouraged us to sign up with the company for a business plan. It sounded good and was mostly okay. One issue was the quality of phone service at our home. We were told Sprint was about to upgrade the nearest tower and all would be just fine. While that upgrade did happen, it took more than a year longer than we were originally told. As our 2-year contract was coming up, a new Sprint representative contacted us about signing up for a new deal. If you can wait until 11/25/2016 you will be out of contact for 4 lines. In which your plan will drop down to $100 automatically because 4 of the lines instead of paying $35.00 you will then pay $10.00. Until then this is the best plan we have. While her e-mails were inconsistent and confusing, we understood that each of the four lines coming out of contract would drop $25/month, for a total savings of $100/month ($35/line dropping to $10/line is $25/month per line). This is typical – you get a “free” phone with your plan but the monthly rate is increased by a certain amount per month for two years to pay for the phone. November 25th came and went. Our bill did not go down. We never heard from her again. She did not respond to follow-up e-mails. We figured it would be corrected on the next bill but it wasn’t. Since she was not responding, I ended up speaking with another rep on January 6th, and followed up by sending him e-mails. he confirmed that our bill was supposed to drop by $100/month, and that we were due to get a $110 credit ($100 for the current bill and $10 for the three days from the previous bill). He called me again on the 11th saying that the problem had not been resolved yet but he was working on it. I followed up to document the conversations, but he never responded to any e-mails. Today I checked my Sprint account online. The latest bill is due in four days and the issue has not been corrected. So I called Sprint. First I spent about 45 minutes on the phone with “Tyrone.” I have no idea why this simple issue would take so long but I kept waiting and waiting. He kept telling me he was taking care of it, and then that he had to clear it with a supervisor. Then he told me his supervisor set it to credit our account on the next bill. Of course Tyrone had no answer to this question. Finally I’d had enough and asked to speak to a supervisor. After another substantial delay “Archie” came on the phone. This is where it really starts to go downhill. Archie now tells me that my monthly rate is not supposed to drop by $25/month for each line out of contract. He doesn’t know why previous reps told me that. He does not have access to the e-mails between myself, Ms. Soto and Mr. Addison (even though Tyrone spent 45 minutes or so working on this and told me did see the e-mails). When I asked Archie for his last name he refused to tell me. After multiple phone calls with four different employees of Sprint, I realized that they are never going to give me a straight answer and they’re not going to honor any promises they make. I told Archie that we’re not going to pay this bill. We are going to shop for new phone service with a different company (which will probably screw us just as badly when they get the chance). I told Archie they had 24 hours to get this straight and hung up. My phone showed I had been on the phone with them for over an hour, all to resolve what should be a very simple issue following what previous Sprint reps had told me would be done. The conversation was about an hour ago. After I started writing this I ran an errand and came back to finish the article. My Sprint account now shows two credits totaling $95 (not the $110 I was promised). The monthly rate does not appear to have changed. It also indicates “new activity will be displayed in 15 minutes.” It is possible that more credits might appear, and/or that the plan rates might be fixed. But this was a very unpleasant experience. There is no conceivable reason for Sprint to take this long to resolve an issue and to refuse to give straight answers or honor their promises. This does not bode well for the company either. The current market cap is $34 Billion with the stock trading around $8.50/share. If the company is this poorly run, expect the stock to fall. This author does not own stock in Sprint, nor in any of its competitors.